Poor doors be damned. 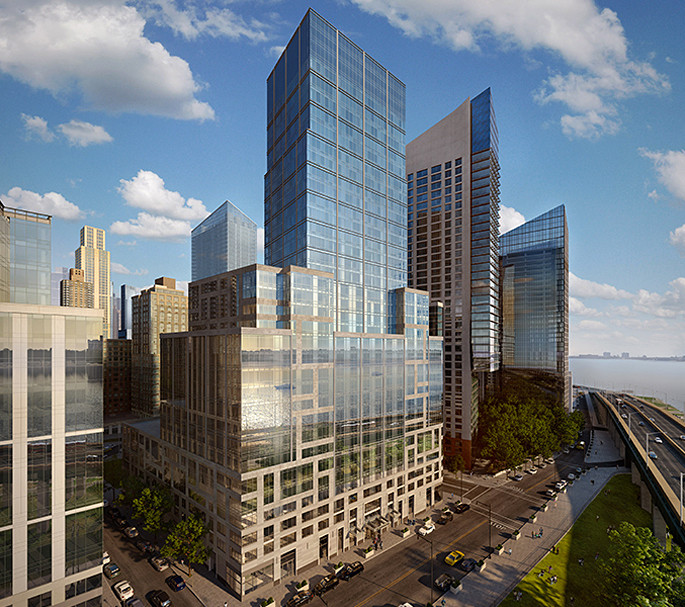 It looks like the anger and public outcry swirling around Extell’s new 50 Riverside Boulevard condo didn’t do much to deter New Yorkers from vying for a low-income unit at the building. The Times reports that the development company received a whopping 88,000 applications for the building’s 55 affordable apartments after they opened up the lines back in February. Although the winners of affordable housing lottery won’t have access to the same of the perks afforded by their luxury counterparts—a gym and theatre, amongst others—they will enjoy the same Hudson River views and benefit from rock bottom rents. A two-bedroom will go for $1,082, while one-bedrooms and studios will rent for $895 and $833, respectively. Households making $30,000 but less than $50,340 were eligible to apply. Though many have been quick to judge, saying that dignity comes in second to cheap rents for these folks—keep in mind that this is a market where the average studio in Manhattan is priced at $2,691 a month.